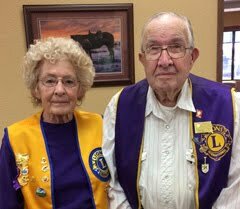 The past year has been a very busy one for the Belle Fourche Lions Club and the Northern Lights Lions Club. Both organizations made significant headway in helping with a variety of projects in the community -- ranging from vision screening of local children to launching a new park shelter project that will hit its stride in coming weeks. 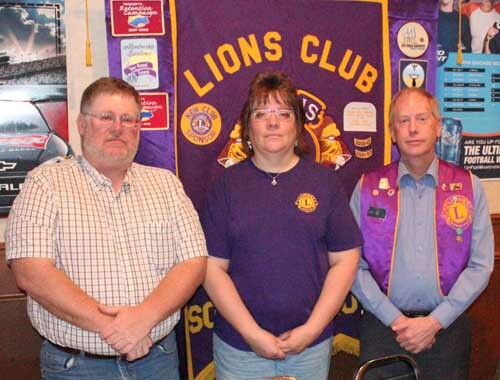 The two clubs merged earlier this year, unified under the moniker of the Belle Fourche Lions Club. 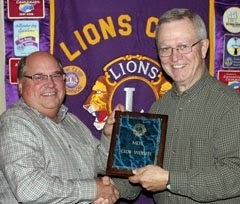 So, it was no big surprise -- and very appropriate -- when Lions President Rick Walton (at left in this photo) announced at the Lions meeting this week (5/26/15) there would be TWO recipients of the Lion of the Year award from the Belle Fourche Lions Club this year: Lion Melodey Zupan and Lion Brian Kline. Lion Zupan will soon be completing her second year as a Lion, saying she has particularly enjoyed participating in the vision screening for children — especially the very young ones. Lion Kline, who is coordinating club assistance with the Center of the Nation All-Car Rally this summer, has been in Lions for more than 21 years. Our congratulations to both! "Both Lion Zupan and Lion Kline have demonstrated leadership during the past year in helping further the spirit and achievements of Lionism," noted Walton in announcing their selection. Presentation of the award plaques will be made at a later date. Jenny Ness and Jess Moser from the RedWater Eye Care provided a program about their volunteer work in Mexico. They're part of a group known as VOSH (Volunteer Optometric Services to Humanity) which has been involved in providing used glasses to needy persons. For some 45 years, VOSH volunteers have been traveling to Mexico and others countries to help impoverished people with their vision needs. 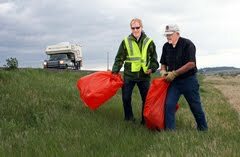 Ness said their South Dakota group has worked with the Mitchell Lions Club in collecting donated eyeglasses and taking them to the state penitentiary for repairs -- then to be delivered to Mexico by South Dakota VOSH volunteers. Their trek in early February of 2015 took them to the impoverished suburbs of Gomez Palacio in the north-central region of Mexico. With the assistance of a local Lions Club there, the group distributed more than 3,300 pairs of glasses to persons in need of assistance. 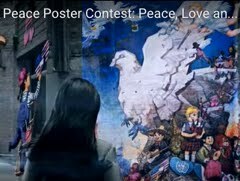 They shared photos from a typical day of volunteering, which started at 9 o'clock in the morning and lasted until about 7 o'clock in the evening -- with a late afternoon "siesta" break. 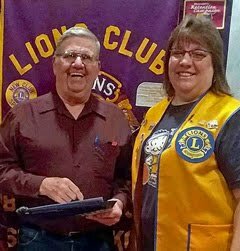 "The work is very rewarding," said Ness, who thanked Lions for their support and encouraged continued and expanded work in gathering old eyeglasses. 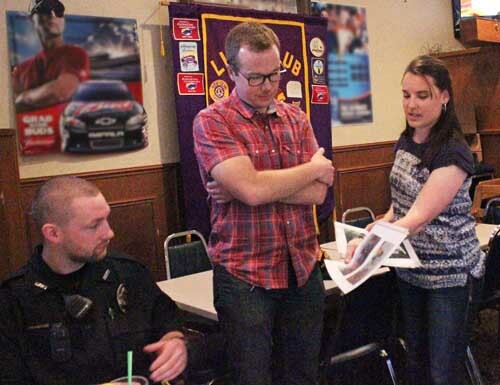 The presentation spurred club members to discuss other strategic locations where Belle Fourche Lions could place collection boxes for donated glasses. We were delighted to have to special guests for this meeting. Officer Jason Huber of the Belle Fourche Police Department, and Bridger Wingen, accompanied by his mother, Lion Julie Wingen. Lion Julie introduced Bridger and expressed her appreciation to the group for all that has been done to assist with his health issues. Bridger was born with only half of his heart and underwent major heart surgery just three days after he was born. 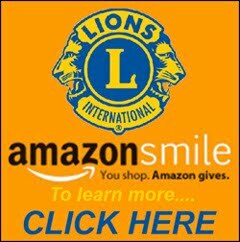 Northern Lights Lions donated to his care. The young lad is doing much better now, but is still in need of one more surgery. It was a treat to have Bridger join us for this meeting. 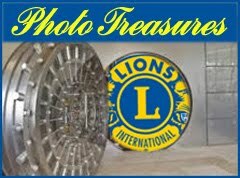 To see these and other Lions photos in somewhat higher resolution, visit our Lions Club Photo Gallery. A final bit of business was handled when the club voted to increase annual dues by $5 to help offset international dues that have been increased in recent years. Local dues are now $70. Two important points were underscored: all community funds raised through various projects -- from the pancake breakfast to the All-Car Rally and other events -- go only to support Lions programs that benefit the community. 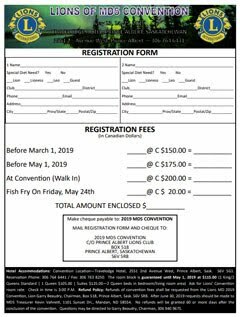 Also, Belle Fourche Lions Club will continue to assist in subsidizing initiation fees for new member. 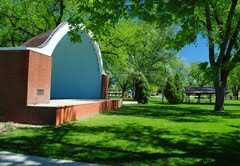 After a very busy final meeting of the season, Belle Fourche Lions meetings go on hiatus for the summer and won't return until September. Not to worry, though, the work of Lions will continue......from building a new shelter and ushering at the Black Hills Roundup to providing the best burgers and mini-donuts on earth at the Center of the Nation All Car Rally.